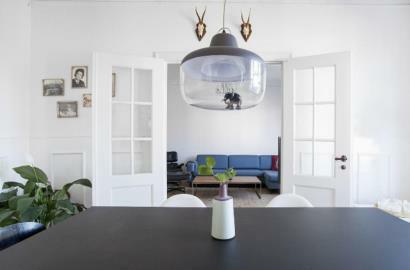 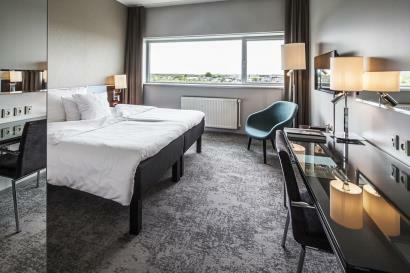 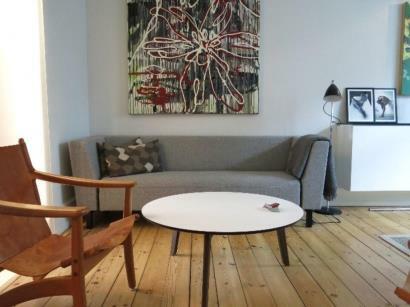 Factory style apartment offers pet-friendly accommodation in Copenhagen, 200 yards from Islands Brygge and 0.8 miles from Tivoli Gardens. 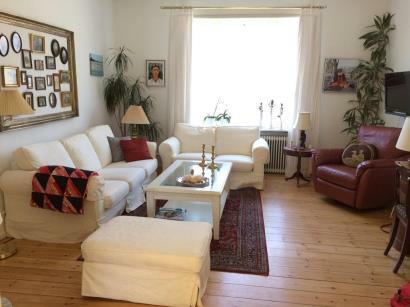 The unit is 1.2 miles from Christiania. 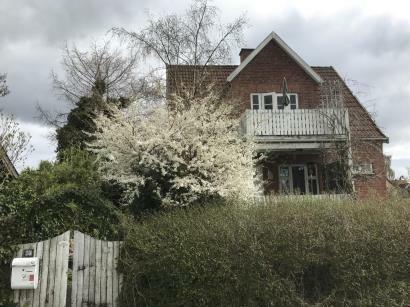 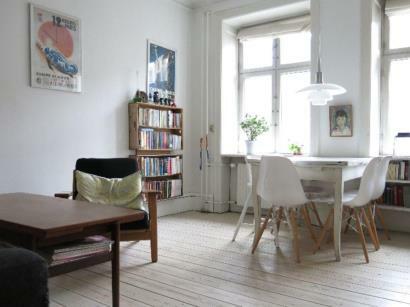 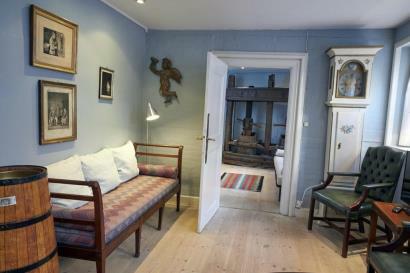 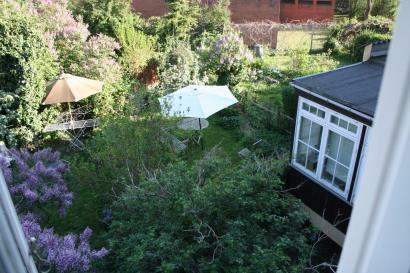 Situated 650 yards from Christiania and 0.9 miles from Islands Brygge, Amager - 2 Bedrooms - 4 People offers accommodation in Copenhagen. 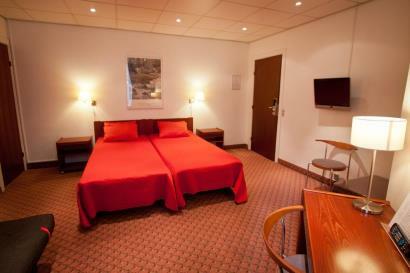 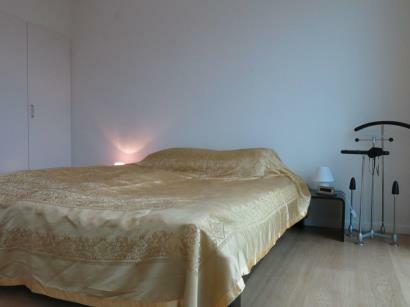 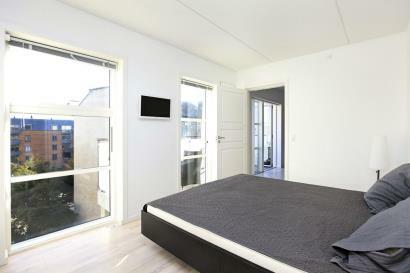 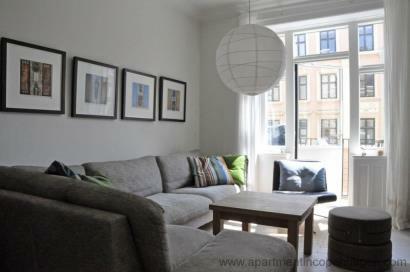 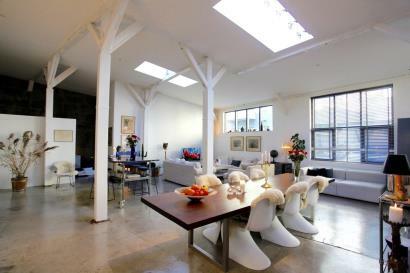 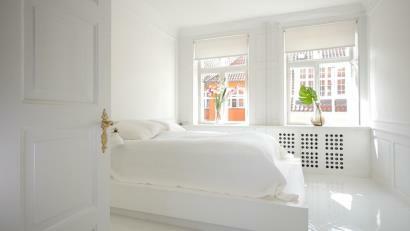 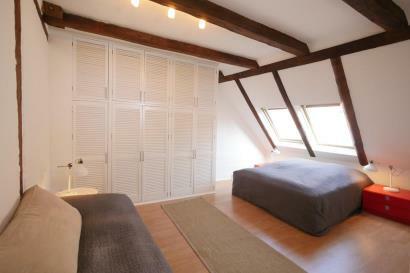 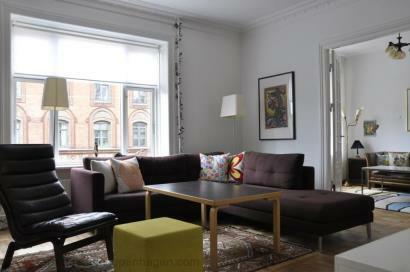 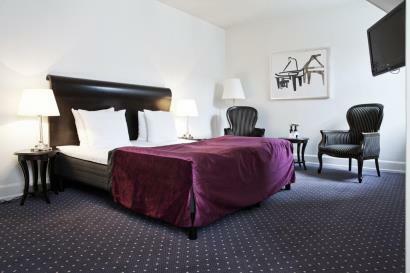 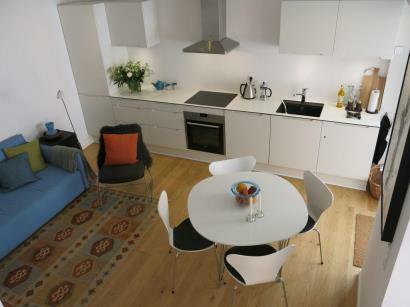 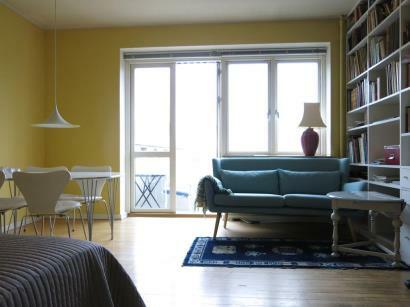 The unit is 1 miles from Nyhavn.